But why make such drastic changes when these companies have already achieved national notoriety and success? 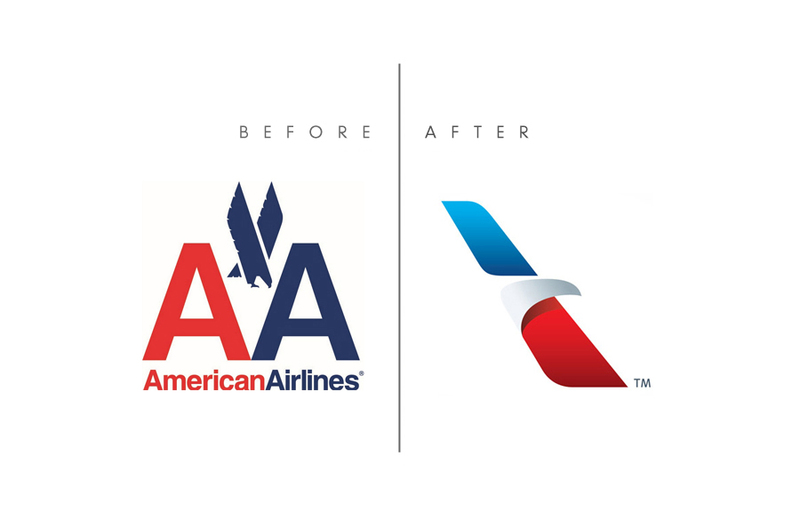 Updating a logo can be smart for many reasons. 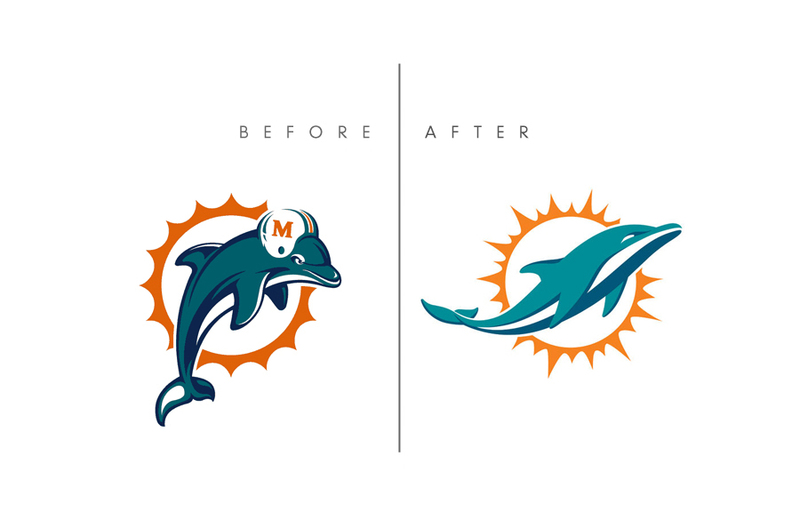 The first is if a logo is problematic from a technical standpoint. For example, while the 20th Century Fox logo is widely known, it can be difficult to decipher on a small scale because it is so complex. 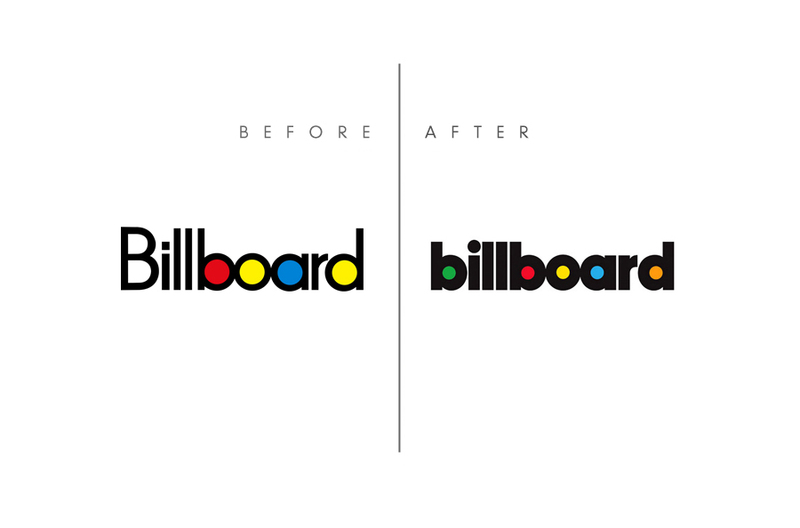 The new logo is not only simplified, but can stand on its own as an image without the text if need be. 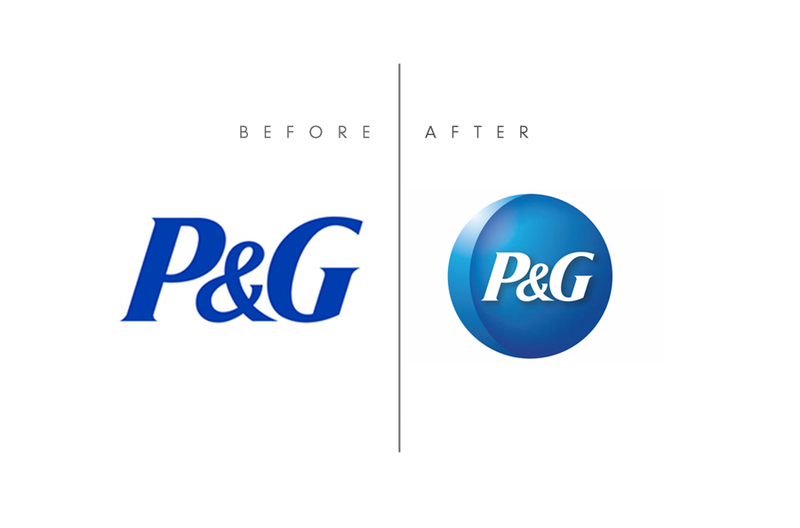 Another popular reason for changing a logo is a change in the company. The recent scandal surrounding Lance Armstrong potentially tainted the image of the LiveStrong Foundation. 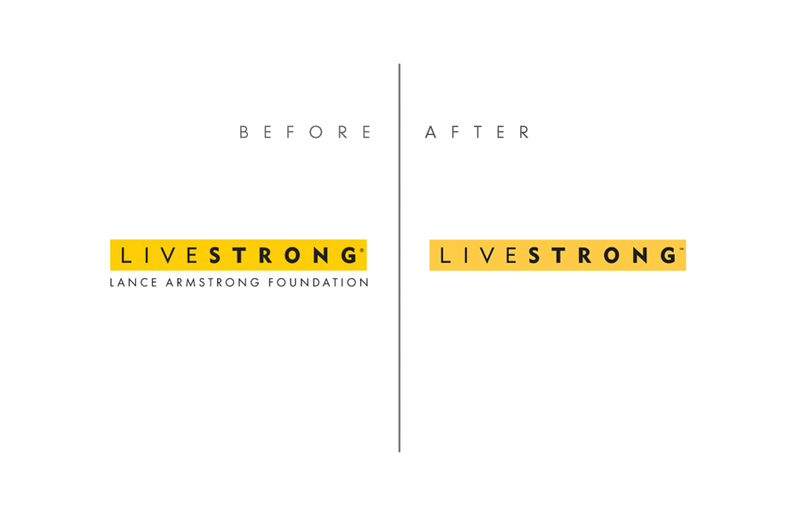 In an effort to separate the brand from the man, LiveStrong dropped the reference to Lance in their logo. This approach is also popular in the event of a merger, expansion or new product line. 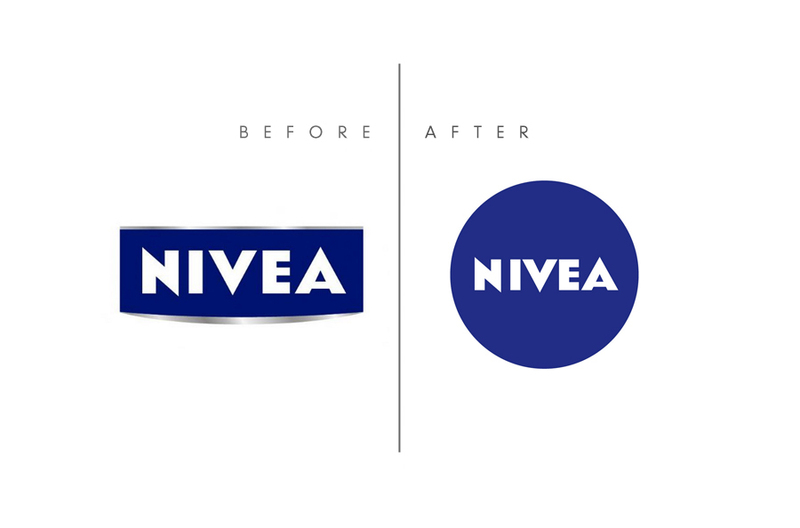 Lastly, the most obvious reason companies update their logo is when it appears outdated. RadioShack hasn’t seen a heyday since the early 2000s and it shows in their previous logo. Unfortunately, the font, shape and placement of their old logo doesn’t read as retro, it simply shows its age. 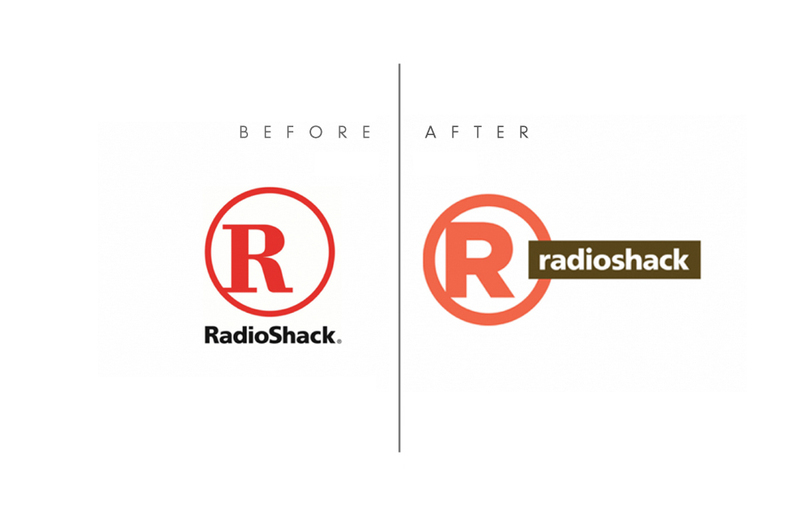 The new logo is a representation of the updated image Radioshack hopes to portray to their customers this year. 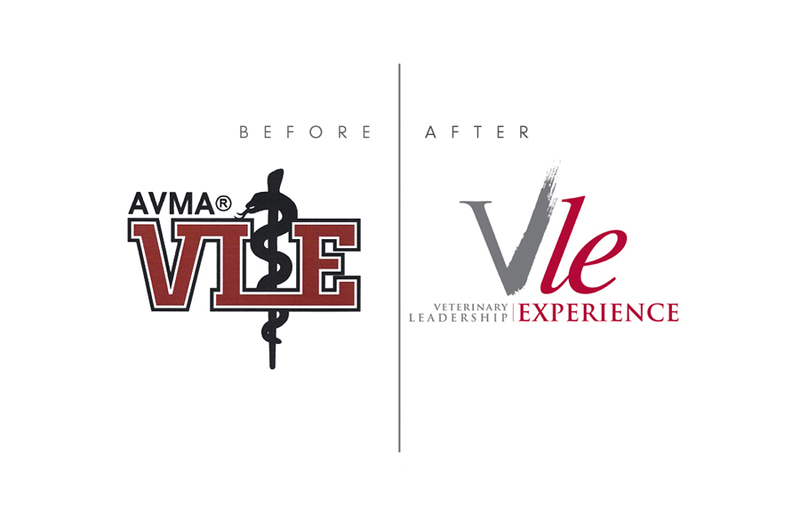 Is your logo doing all it can for your business image? The Creative Bar has won numerous national design awards for clients of all sizes and budgets and prides itself on providing excellent design to the client which will allow a company to stand apart from its competition. 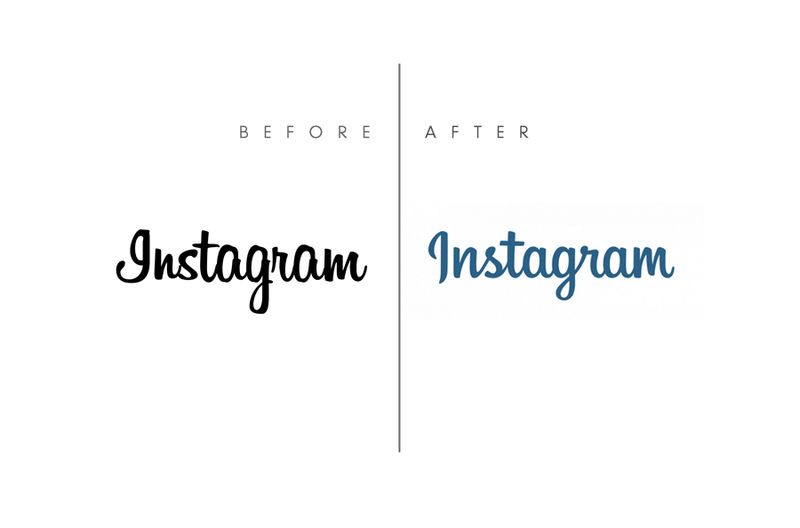 If you’re interested in rebranding your logo or are starting a new business, why not give us a call?